Finding the most durable earbuds or headphones that will withstand the test of time can be difficult. There are so many models to choose from; you don’t know which ones are the best despite everyone telling you which ones are. Most companies say that their earbud headphones are of excellent quality and their earbud headphones don’t break easily. You can stop looking and wasting your valuable time looking for the most durable headphones. 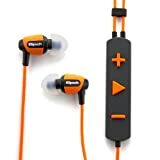 The following list of earbuds are the ones you’ve been looking for since they are the ones that can withstand almost anything you throw at them. Just don’t smash them with a hammer or anything and you’ll be okay. Why Your Earbud Headphones Break So Easily? You shove them into a bag with other things and pull them out carelessly. You tightly wrap them around your device. This may be convenient, but this can cause fraying. You let the earbuds dangle. Dangling can cause stress at a certain point, and it also makes it more probable that the cable will get pinched. The dangling part can also get caught somewhere and tear your headphones. Poor quality is another reason why the earbud headphones can break easily. Some earbuds are made with the worst material on the face of the planet and break after a short period. Try to buy the best quality headphones you can afford. Do you guess which are the most durable earbuds headphones that don’t break easily? Enough guessing! Let’s find out some of the best earbuds that don’t break easily. These are the most durable headphones that you can buy. The Shure SE215 Earbuds are one of the most durable earbuds out there. They are made out of the best quality you can find, and you can get them for less than hundred dollars. The cable is thick, and it does not tangle up into a knot. Even if you mistreat the earbuds, they will be able to withstand a beating. Just don’t over do it. These hard to break earbuds come with three pairs of Comfy foam and rubber ear tips. These ear tips are specially made to maximize the build quality. You can detach the cable from the earbuds just in case the cable should suffer any damage. Now, you don’t have to buy a whole new set, only the wire. The Shure SE215-k earbuds also have a driver housing made from premium plastic that is tough and won’t break as easily. The plastic is also see-through you can see how they are manufactured from the inside and out. 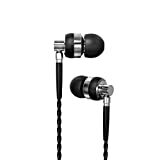 These durable earphones perform great at low frequencies and are bass-centric. When you place them in your ear, the foam expands until they are a perfect fit. These earbuds are worth every penny. Check out these earbuds. Nintendo DS, and Laptop. Also available as J4M with mic for iPhone 3G/4G, Blackberry, HTC, Android, and other smart phones. 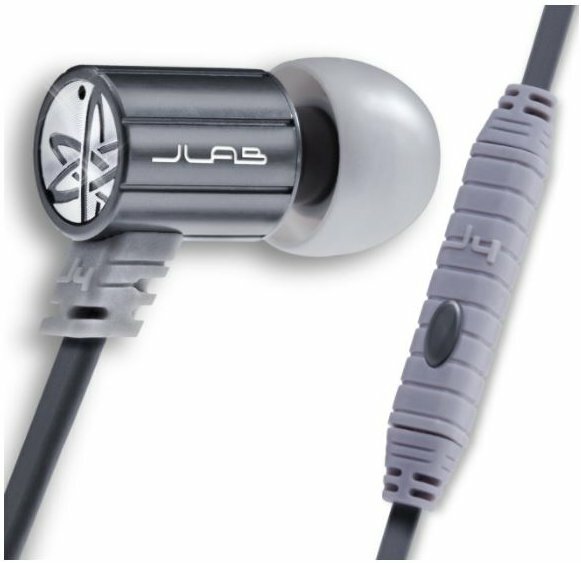 The JLAB J4M earbuds are designed to last forever (at least that’s the idea). How is that possible? It’s possible thanks to the aluminum housing it comes with, and the kevlar reinforced rugged cable that accompanies it. These durable earbuds won’t tangle either and with the heavy-duty material they are made with, make it the perfect choice. You’ll love the stress relievers and the bass effect they are capable of delivering. There a great balance of sound across the frequencies and the treble part of the music. For the earbuds to perform at their best, you will need to break them in. They will need about 40 hours for them to perform at their best. It might seem like a lot of time, but they will make up for the wait with the sound they will deliver. With your purchase you also get seven ear tips that are so soft you’ll barely even notice you have them on. Buy this earbud now. Revolutionary Dual Coil dynamic driver engineered to deliver refined, high resolution audio with a neutral tonal balance. Interchangeable tuning filters with holder. Please refer the User Manual before use. 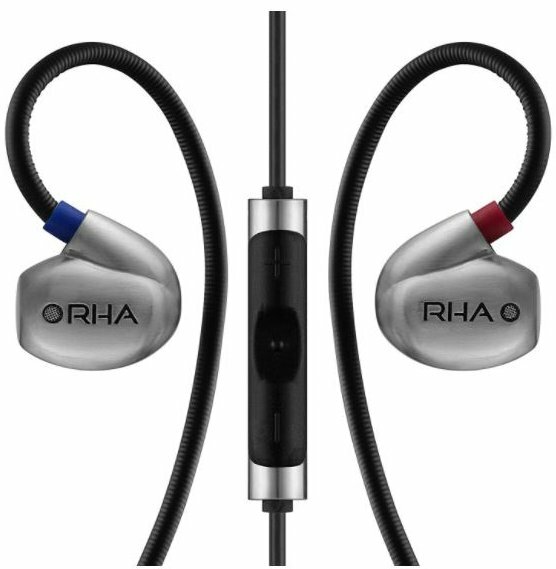 Another pair of great and sturdy earbuds are the RHA T20i In-Ear Earbuds. They come with a three-year warranty and a metallic driver housing. You notice the high quality they are made out of as soon as you take them out of the box. 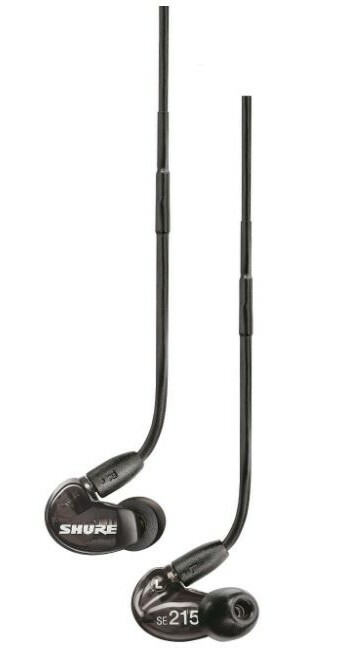 They come with a thick and sturdy cable whose strain relief is fantastic. Unlike the SE215 model mentioned earlier, you can’t remove the cable from these durable earbuds, but the cable with this model is longer. Having a clip to keep the long cable in its place is definitely a good idea. You’ll also enjoy a secure fit since the wire goes behind your ear and thanks to that you get excellent sound isolating. I wouldn’t recommend these models if you’re going to be running since they are a little on the heavy side. This model features three different filters such as reference, bass, and treble. 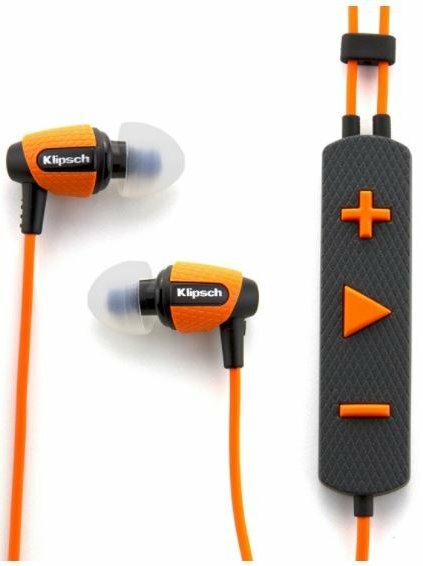 With the Klipsch Image S4i, you get one of the most durable earbuds with a different look. If you get them, you’ll notice that they have a rubbery feel to them, but they are built to last. This model is also tangle-free, and they can also withstand sweat without running the risk of malfunctioning. The treble is also fantastic, and even though they have a metallic design, they are not heavy like other models that don’t break easily. These are very comfortable earbuds that you will enjoy using. The earbuds also come with ear tips in various sizes so you can find the ones that best fit your ears. You can tell that the Brainwavz M2 Rugged earphones won’t break easily as they are made from the best material possible just by looking at them. The metallic body will make them last for a very long time, and you also won’t have to worry about the cable tangling with this model. They also have a great bass, and that is also well balanced. You’ll also hear the voices of the singers with clarity and enjoy a smooth treble. 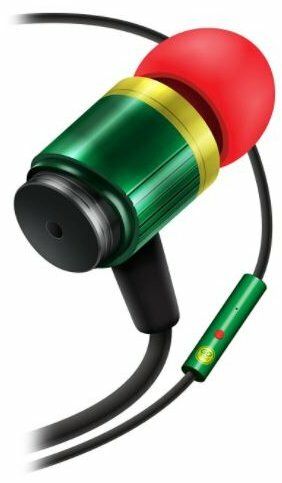 You won’t be able to complain about the sound quality, at least with this model. The Brainwavz M2 earbuds are also very comfortable once you’ve found the ear tips that best fits your ears. HiFi Sound Bluetooth Headphones - Lastest Bluetooth 4.2 version, compatible with most phones,tablets and music players. This wireless headset provides you HD clear and crisp stereo sound, sweatproof design, perfect for gym, running, cycling, Workout and so on. Built-in Magnetic Earphones - When not using, you can attach two ear pieces together and wear them as a necklace so they won't fall off. With SporTop wireless headphones, you can free your hands and your phone from entangled wire. Secure Fit & Comfort Earbuds - Lightweight and ergonomic design ear pieces, offers secure and snug fit. SporTop earphones offers extra three in-ear ear-hooks for a customized. Choose the most comfort eartips to get ultimate secure fit and noise cancellation feel. Wireless Mic and Volume Controller - SporTop blutooth headset has in-line mic and volume control button. Manage and remote control calls, skip, pause and play through in-line bottons, free your hands again. 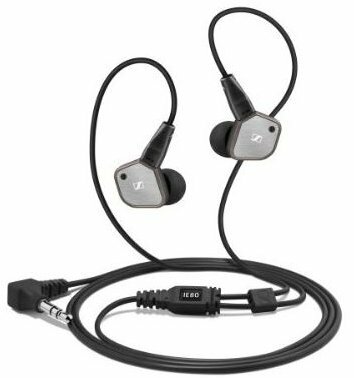 Just by knowing that these durable earbuds have the name Sennheiser in the, you know you’re getting the best quality out there. With this model, the cable is detachable from the earbuds. They also come with a two-year warranty, but you can bet that you won’t need to use it. The stress on the cable is reduced that to the 3.5 mm jack being on the right side. This way it’s easier for you to pull the jack while holding the wire at the same time. The frequency response ranges from 1Hz – 20,000Hz and the earbuds won’t fall out easily. Check out this earbud. Last but not the least you have the GOgroove AudioOHM RNF Earbuds. 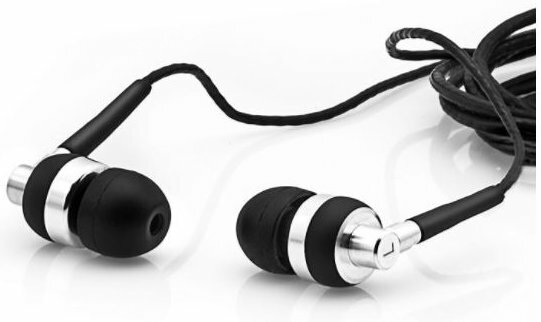 Just like the other most durable earbud models, this model of earbuds feature a metallic housing and is made to last. The cable is thick and resistant, so it’s not going to break anytime soon. These earbuds also stand out thanks to the different colors that decorate them. With these colors, you’ll be able to differentiate them from the rest easily. If you like hearing bass-heavy music, then these durable earbuds are the ones you’re looking for. 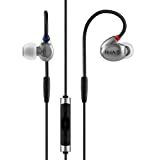 They feature Noise-isolating in-ear design, built-in microphone with an integrated control button and interior/exterior injection mold protection. You’ll also love the ballistic materials and 3 mm audio cable that will significantly increase durability. The durable earbuds are available in a variety of colors so you can choose the one you like best. I recommend black, but that’s just my opinion. Earbuds are an essential accessory to a user, especially if you love listening to music. You’re able to hear to your favorite tunes without bothering anyone and disconnecting from the world. 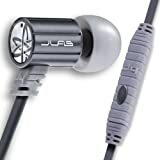 The above options for the most durable earbuds will give you the quality you are looking for at different price ranges. They are all available at Amazon where you can read the review of other people who already purchased the earphones. 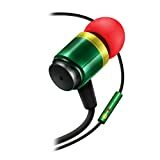 Would you recommend any durable earbud that doesn’t break easily? Let me know in the comments.